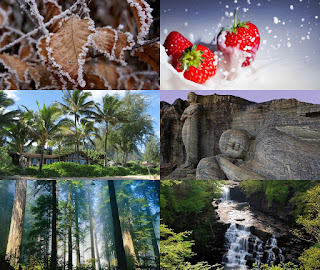 Free download amazing HD nature wallpapers pack for your desktop and laptop. Total size of this pack is 33 MB. 0 Comment "Free Download Amazing HD Wallpapers Pack"